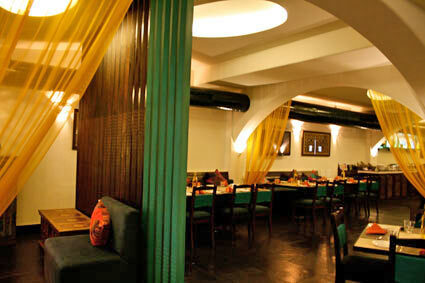 Provides a melange of dining experiences. The premium styled interiors strike a contrast to the white walls with a turquoise blue setting that makes…..
Mark an event; plan a birthday; a surprise; or even a wedding. There is always an occasion to throw a fabulous party at our 80-100 pax, grandly…. Meet and mingle with your office grape vine or network with your clients at our modern Wi-fi enabled, ultra smart meeting rooms…..